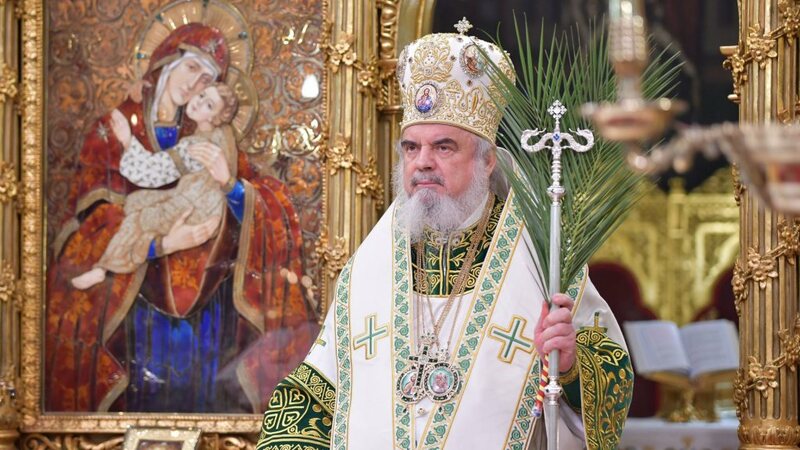 Greek Orthodox Archbishop of Australia Stylianos Harkianakis has passed away at the age of 83 after a long battle with illness, Greek City Times reports. 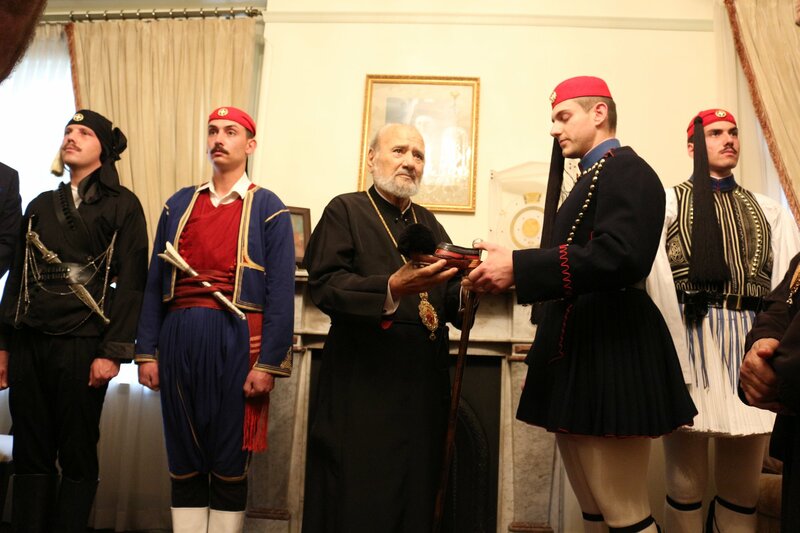 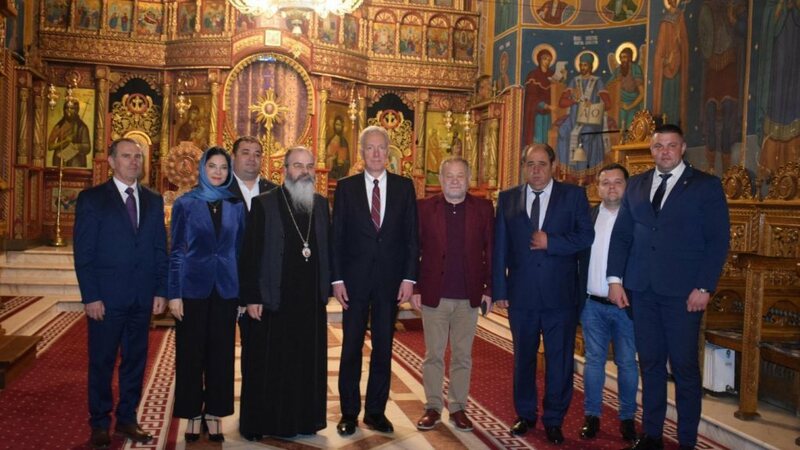 Archbishop Stylianos served as inaugural and permanent Chairman of the Standing Conference of Canonical Orthodox Churches in Australia and Dean of Saint Andrew’s Greek Orthodox Theological College. 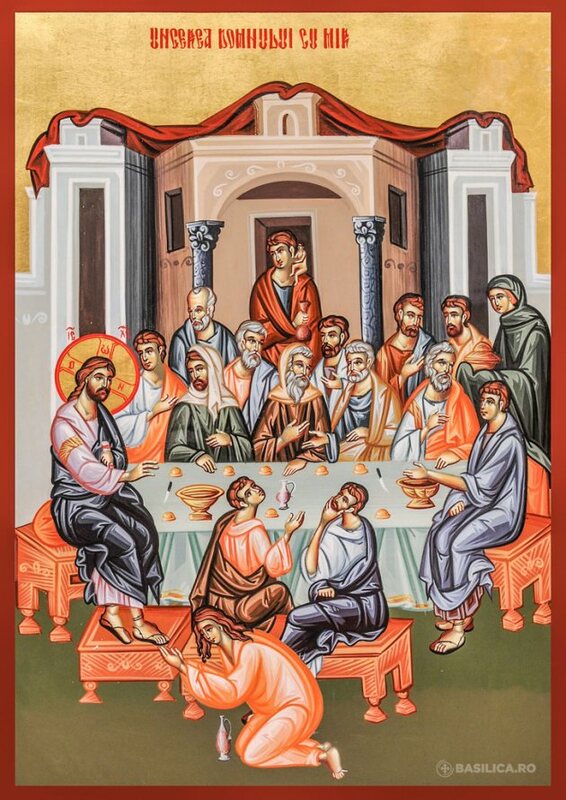 Stylianos was born in Rethymno Crete on December 29, 1935. 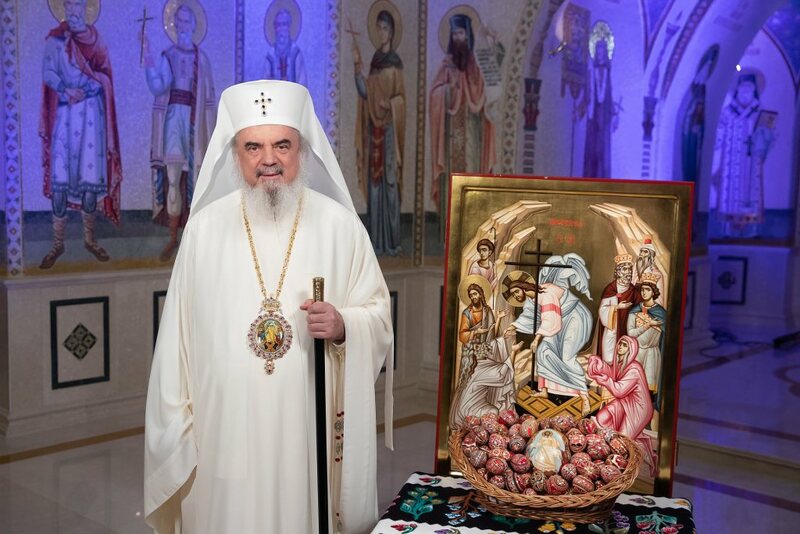 The Archdiocese of Australia announced Archbishop Stylianos passed away today, March 25, 2019, at 6 pm.